1. Course, Class, Course Of Instruction, Course Of Study : نصاب : (noun) education imparted in a series of lessons or meetings. He took a course in basket weaving. 2. Course : گزرنا : (verb) move swiftly through or over. Cover, Cross, Cut Across, Cut Through, Get Across, Get Over, Pass Over, Track, Traverse - travel across or pass over. 3. 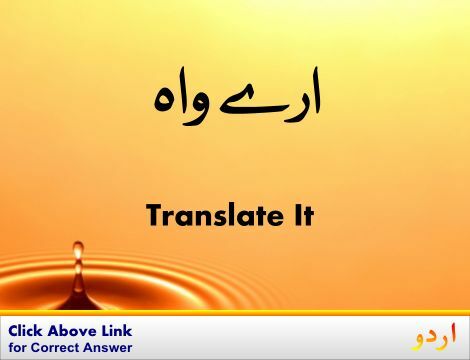 Course, Line : سلسلہ : (noun) a connected series of events or actions or developments. The government took a firm course. 4. 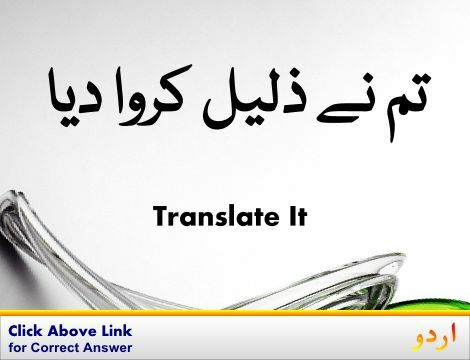 Course, Trend : راستہ - رخ : (noun) general line of orientation. The river takes a southern course. 5. Course, Path, Track : راہ - راستہ : (noun) a line or route along which something travels or moves. Collision Course - a course of a moving object that will lead to a collision if it continues unchanged. 6. Course, Class, Form, Grade : طالب علموں کی جماعت - جماعت : (noun) a body of students who are taught together. 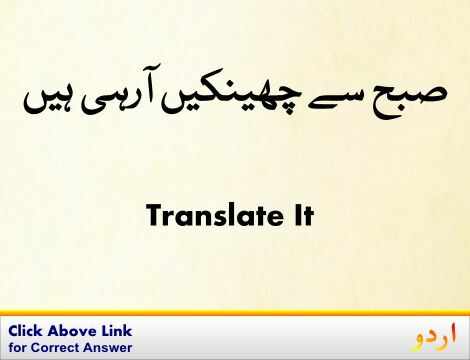 Fleetly, Swiftly : پھر تی سے : in a swift manner. "She moved swiftly"
Course Catalog : اسکول کالج کا پراسپکٹس : a catalog listing the courses offered by a college or university. Coupling : تزویج : the act of pairing a male and female for reproductive purposes. How this page explains Course ? It helps you understand the word Course with comprehensive detail, no other web page in our knowledge can explain Course better than this page. 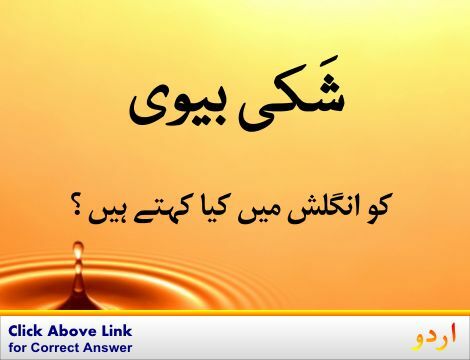 The page not only provides Urdu meaning of Course but also gives extensive definition in English language. The definition of Course is followed by practically usable example sentences which allow you to construct you own sentences based on it. You can also find multiple synonyms or similar words on the right of Course. All of this may seem less if you are unable to learn exact pronunciation of Course, so we have embedded mp3 recording of native Englishman, simply click on speaker icon and listen how English speaking people pronounce Course. We hope this page has helped you understand Course in detail, if you find any mistake on this page, please keep in mind that no human being can be perfect.